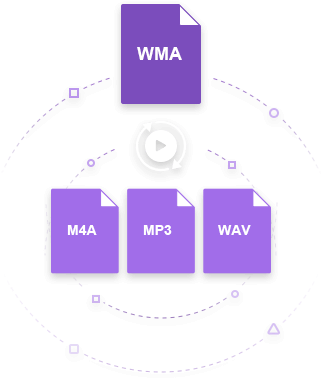 WMA is a Microsoft audio codec. It becomes difficult trying to access media or documentation in this format on any other devices excluding those with a Windows OS. The need, therefore, greatly arises when one wants to use media or documentation in WMA format on other devices. Hence, the easiest way to overcome this is by equipping oneself with a converter. Converting to other smaller in size file formats is an advantage as on saves space and still gets a great quality output after conversion. Converting WMA to MP3 is one way to overcome the issue whilst making the file smaller in size. Outlined are 4 effective methods to convert WMA to MP3. 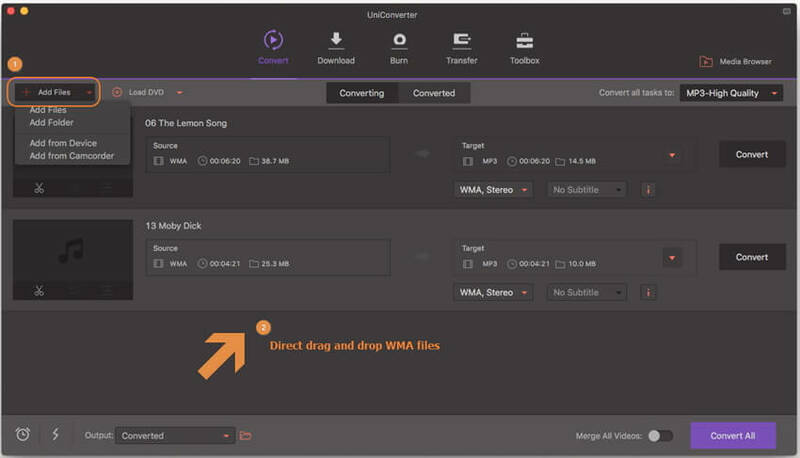 The best-recommended way to convert WMA to MP3 is using the Wondershare UniConverter (originally Wondershare Video Converter Ultimate). It comes with an eccentric, stylish and sophisticated yet easy to use design. The user interface is outstandingly immersive and very elaborate. The software is easy to use and is compatible with both MacOS and Windows OS. 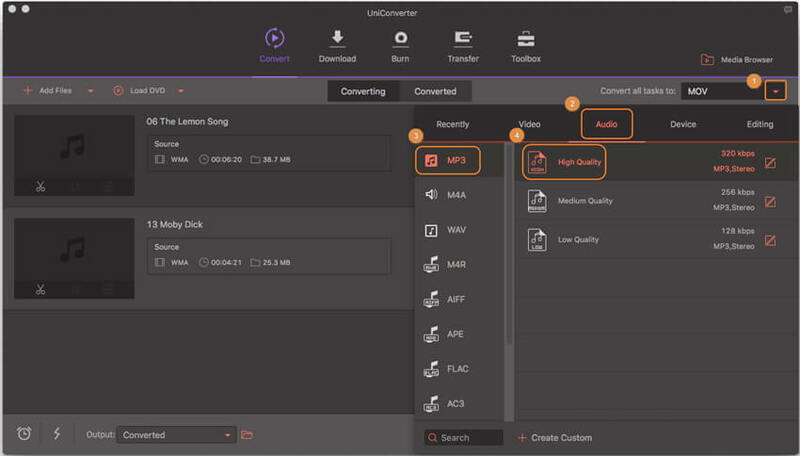 In addition, Wondershare WMA to MP3 converter supports batch conversion, video editing, DVD burning, etc. As mentioned above, there're both Windows and Mac version of Wondershare MP3 to WMA converter. In fact, they function almost the same and below takes Mac version for your guidance. 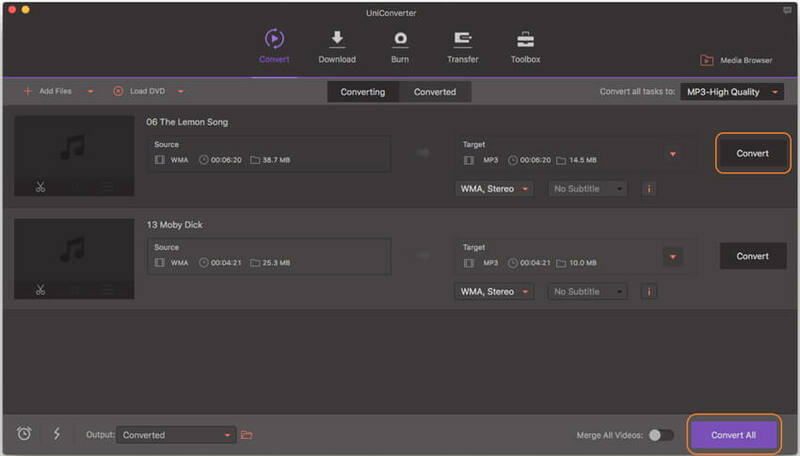 Install Wondershare WMA to MP3 converter on Mac, launch it and click on the Add Files option to upload the WMA file. You can also drag and place files on this WMA to MP3 converter Mac. One has the option to add as many files as possible. Select the output format by clicking on this icon next to the Convert all tasks to:. Choose Audio > MP3. 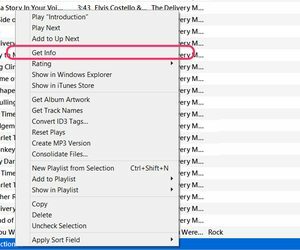 You can as well select the desired quality of MP3 output from this drop-down menu. To convert from WMA to MP3, hit the Convert or Convert All button and watch as the file gets converted. To find the converted file, move to the Converted Tab on the console to also see the path of the MP3 file in your PC. Despite the fact that you can use RealPlayer to play media files, you can also use it to change WMA to MP3. Embedded with other nice features like the ability to convert to other file formats, RealPlayer is easy to use and can be used to sort and organize media libraries. 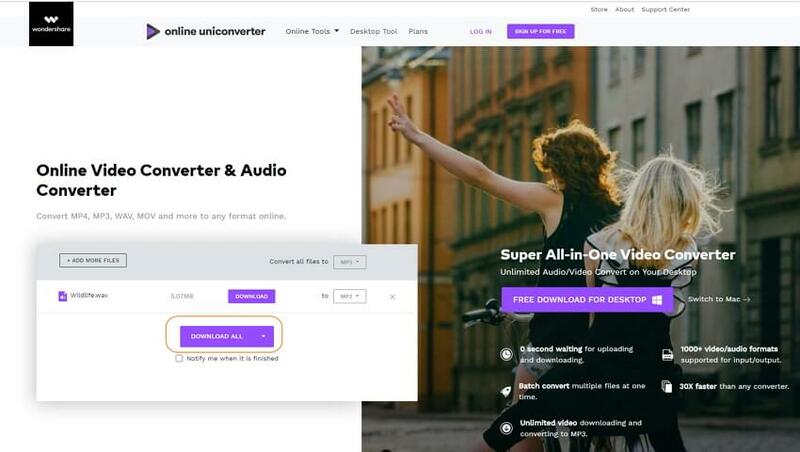 This free WMA to MP3 converter comes with the ability to stream content from video streaming platforms such as Chromecast. 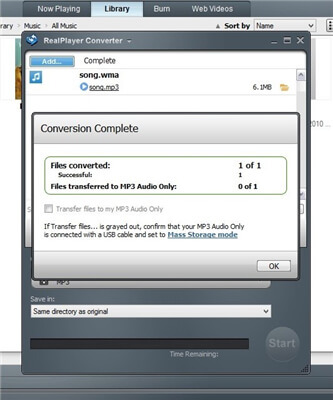 In short, you can make full of RealPlayer to convert WMA to MP3 within 4 simple steps below. Step 1. 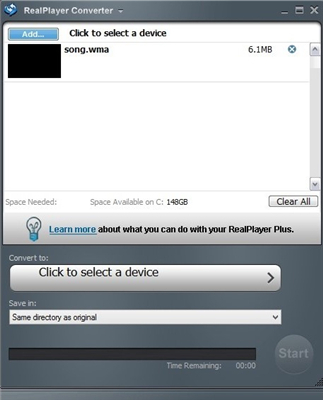 Upload the WMA files to the RealPlayer media library. 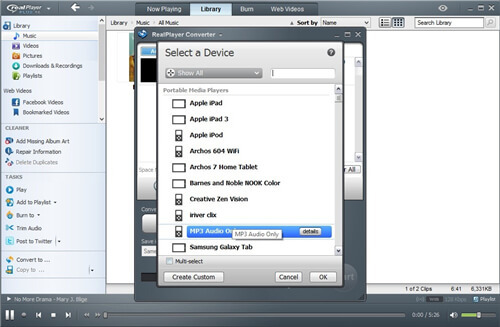 After launching the software, locate the files on the RealPlayer library. Step 2. When you find the desired WMA file, click on it and select more from the pop-up options. Proceed to click on the Convert to option, this will open the file in another dialogue conversion box. Step 3. From this dialogue box, click on the Click to Select A Device option. A drop-down menu will appear from this menu you can select the target file format. You can also choose and create the point to which you want your converted file to be saved to. Simply click on Save In option to create the directory. It is below the Click to Select A Device option. Step 4. When all settings are set, click on the large visible green Start button that appears. The file will be converted instantaneously, and a pop-up box will appear confirming the operation is complete. Click on Ok to end the process. You can also learn how to convert WMA to MP3 using Windows Media Player if you're interested. 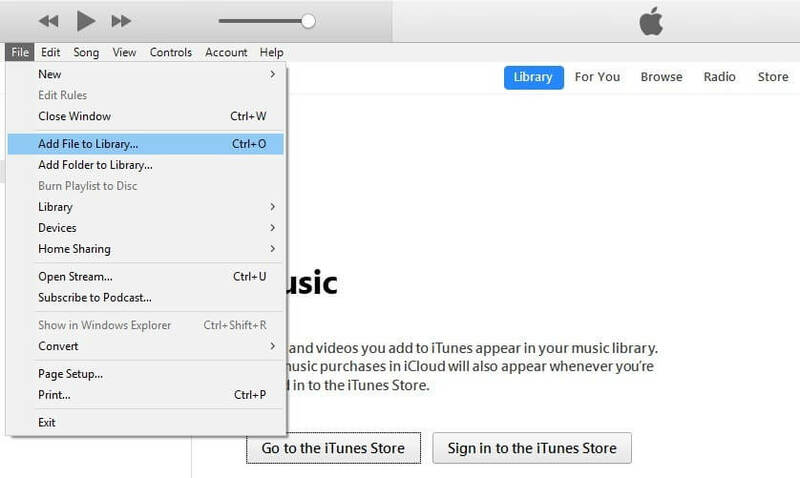 You can also convert WMA to MP3 for free using iTunes. With iTunes, the necessity for a WMA to MP3 app diminishes. iTunes automatically converts files. The settings can be tweaked to convert to MP3 as it is normally to MP4. All the same, you will need to upload your WMA file and change the output format to get an MP3 file. 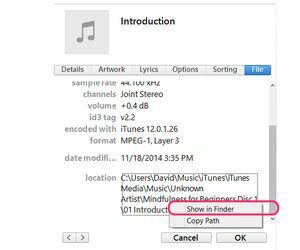 iTunes won't play WMA files, but you can be sure it can convert to any desired format. Step 1. Depending on your version of iTunes, go to Edit > Preferences to locate the Preferences menu. Step 2. At the Preferences menu, click on the Import Settings option. This will pop-up a dialogue box. Step 3. 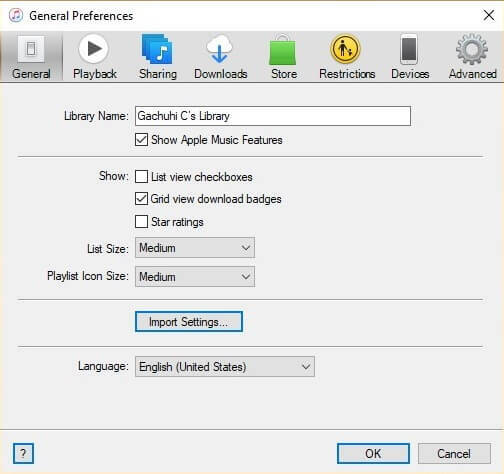 On the Import Using option, select the output format iTunes will import media using. 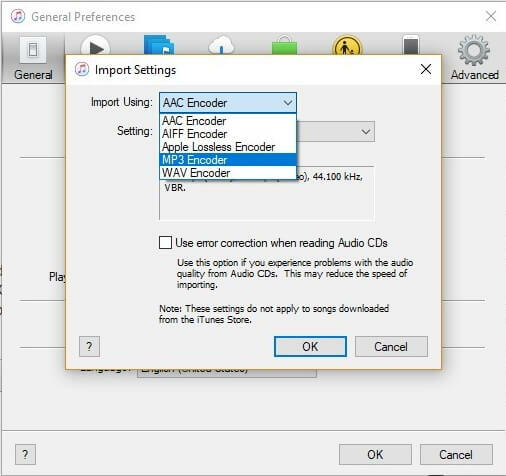 The default is AAC encoder. Most media files use the M4A Audio Encoder setting or AAC which give same quality output as MP3. You will then have to change the import setting to MP3 Encoder. Note: If you want to batch convert WMA to MP3, you can proceed to File > Add file or folder to library. Step 4. A prompt will be displayed, notifying you that iTunes will transfer WMA to MP3. Hit the Convert button to begin. Step 5. To locate your converted file, go to the music library. You may also proceed to click on it and select the Get Info option from the drop-down menu, and you will be re-directed to another dialogue box. Step 6. Here you will see the location of the file and you can also right click on Location for a pop-up menu that provides a Show in Folder option to instantly open the folder containing the file. Step 1. 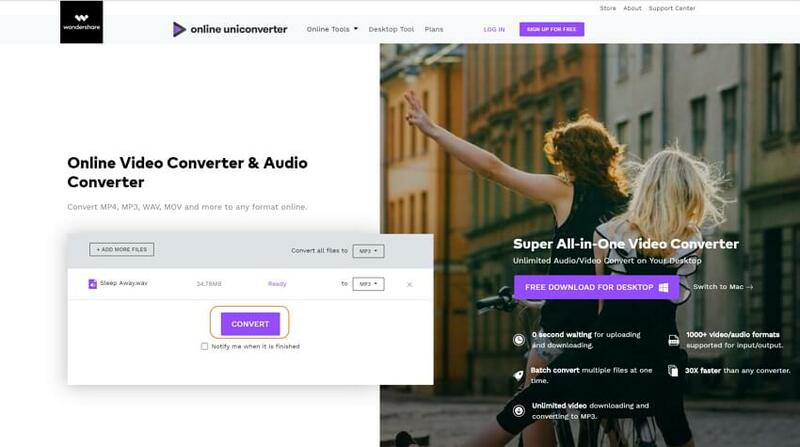 Go to https://www.media.io/ and click on Add Your Files option to upload WMA format file. Step 2. Select the output format by visiting Convert to > Audio > MP3 option and press the Convert button. Soon it will convert the file. Step 3. Once converted, click on Download All to get the final converted MP3 file. We have mentioned the most accurate methods to convert WMA to MP3 whether online or with an app. These methods are free and produce high-quality output. The method of conversion using these solutions is clear, concise and easy to execute. 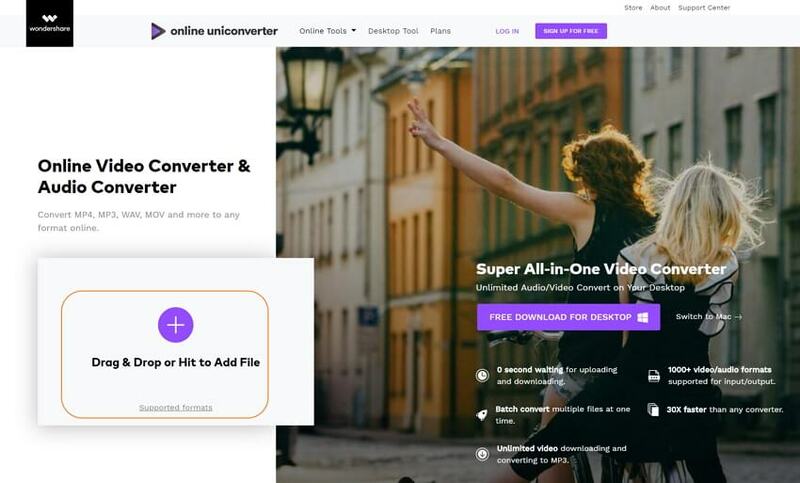 However, all in all, the best WMA to MP3 converter is the Wondershare UniConverter (originally Wondershare Video Converter Ultimate), don't hesitate to give it a free trial.